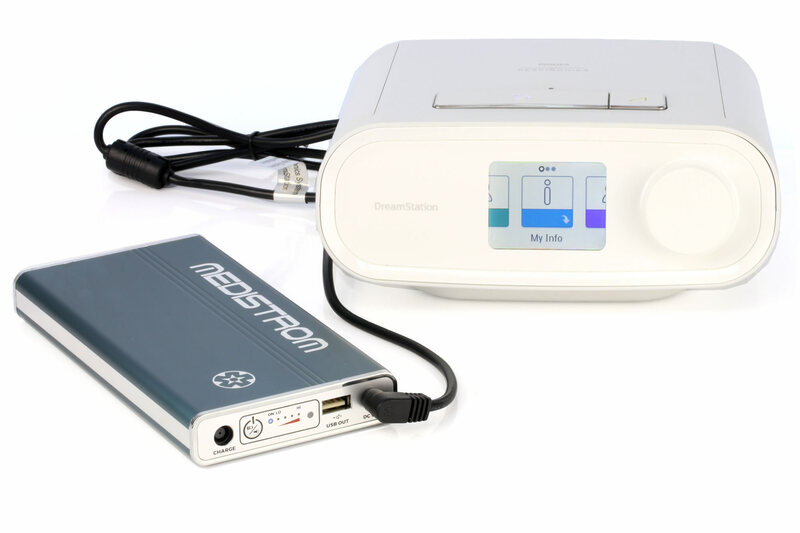 With the Medistrom Pilot-12 Lite Battery, you can rest easy knowing that your CPAP machine will stay on through the night! Its compact size allows it to fit easily with your travel gear without weighing you down. Provides 1-2 nights of continuous run-time on an average pressure setting with the humidifier and heated tubing disabled. While using the Pilot-12 Lite as a permanent power backup device, you can rest assured that you won’t be woken in the middle of the night to find that your CPAP machine is not running. If the power is interrupted at night, your CPAP machine will drive power from your Pilot-12 Lite without any interruption. 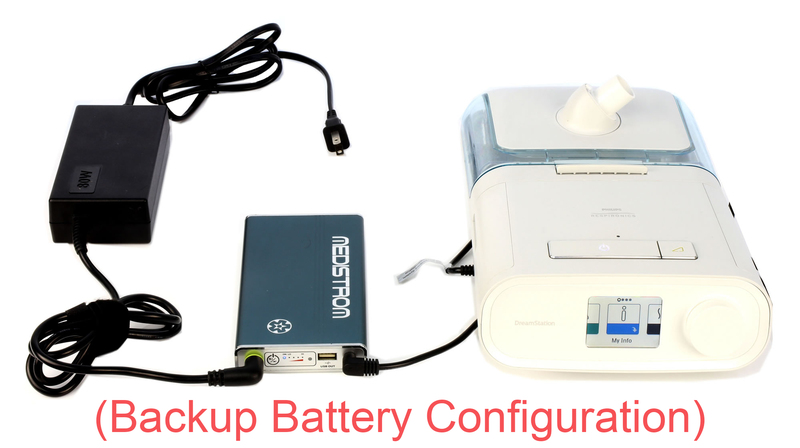 Using Pilot-12 Lite as a Portable Travel CPAP Battery will help you receive CPAP therapy while traveling to remote places where mains power is not available in situations such as camping, road trips and during air travel. Pilot 12 Lite battery can also be used as a charging station for various electronic devices. With the built-in USB port, it is capable of powering any handheld electronic device including mobile phones, tablets, and cameras. The Pilot-12 Lite is charged by the power supply for your CPAP machine. 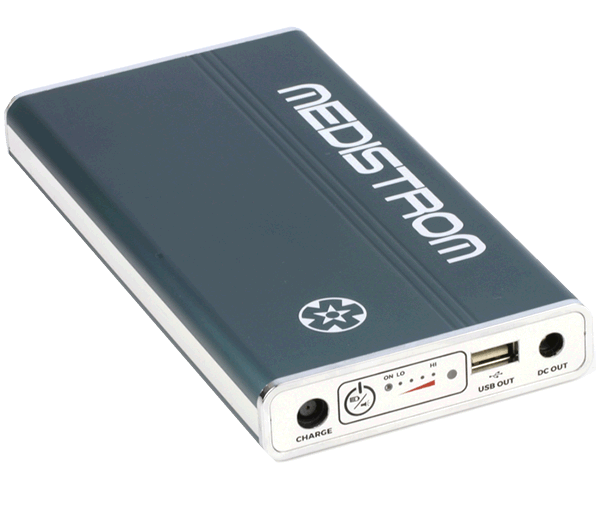 It can be charged by the Respironics DreamStation series power adapter directly. 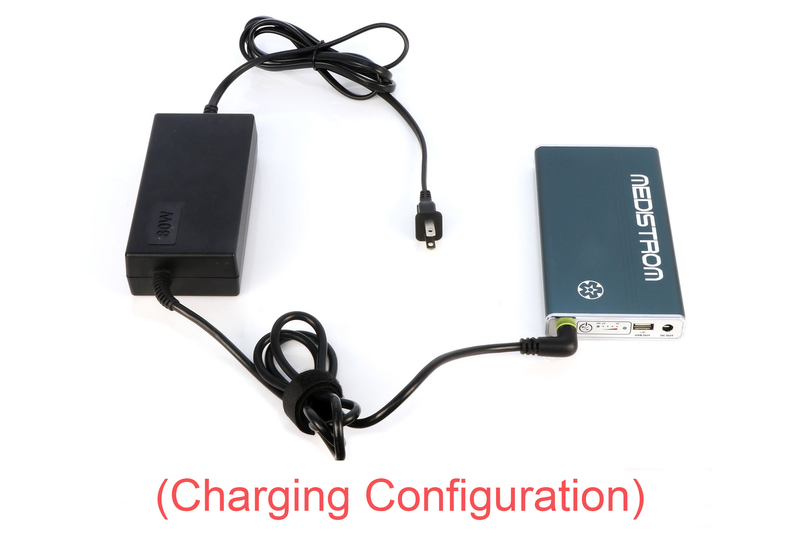 It can also be charged using the Respironics 60 Series power adapter.